SNN Builders Pvt. 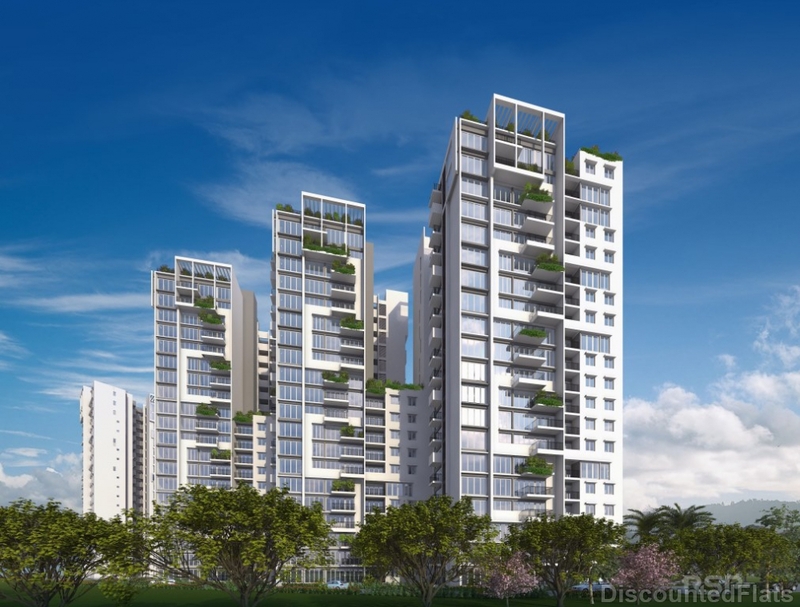 Ltd., is a Bengaluru based Property Developer established since 1994. The company has developed over 40 projects and has ambitious plans to develop more projects in the coming years. SNN is now listed among the 100 TOP BUILDERS.